The head of The Federal Savings Bank in Chicago was asked to provide records. House Democrats want a Chicago-based banker to provide details about a reported loan agreement he signed with embattled former Trump campaign CEO Paul Manafort during the 2016 campaign months before inquiring about a military appointment. In a letter Thursday to Stephen Calk, head of The Federal Savings Bank in Chicago, Rep. Elijah Cummings, ranking member of the House Oversight Committee, and Rep. Stephen Lynch, requested documents related to a reported $16 million loan from Calk’s bank to Manafort. Cummings and Lynch questioned whether Calk issued the reported loan in exchange for Manafort's promise to help get Calk appointed as Secretary of the Army. 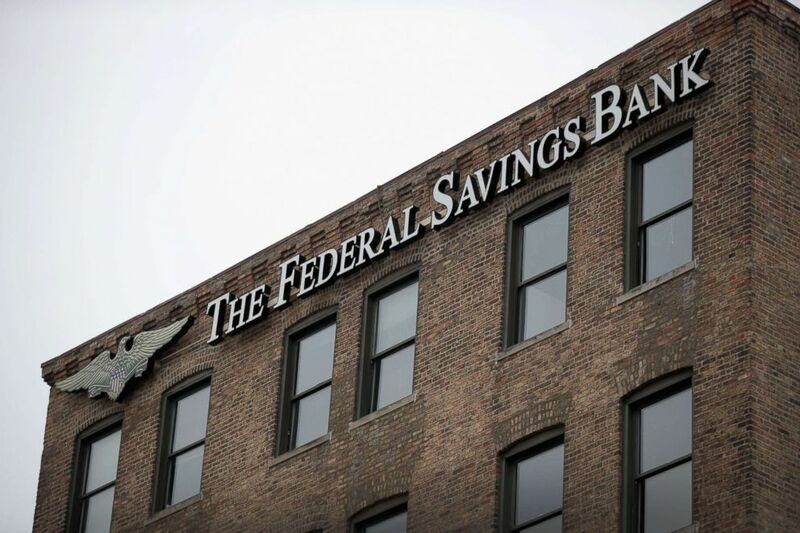 "The Federal Savings Bank is aware of recent press reports attributed to unnamed ‘sources’ implying that Paul Manafort obtained loans in exchange for a promise of a position in the Trump Administration. Those reports are simply not true," the bank said in a statement Friday. "The Federal Savings Bank has been fully cooperating with the Special Counsel throughout his investigation and will continue to do so." The Pentagon confirmed that Calk did, in fact, reach out to the Army administrative personnel office “sometime in November of 2016 regarding the confirmation process in general," according to a letter the Pentagon sent Cummings in response to Democrats' inquiry about Calk's communications with defense officials. The Pentagon added that the Army’s Chief of Staff “had the opportunity to engage Mr. Calk on November 16, 2016” in a conference in Chicago –- just eight days after President Trump’s election. Cummings and Lynch requested all communications between Calk and any member of President Trump’s campaign, the Trump transition team and Pentagon. They also asked for records related to all loans discussed, applied for, reviewed, or granted to Manafort by The Federal Savings Bank. ABC News’ Ben Siegel contributed to this story.